Relocation was Easy with Bo! Relocating to another state can be a challenge, especially when it comes to purchasing a home. We were so grateful to have made contact with Bo and Deborah at Hunter Rowe. They made the house hunt in North Carolina a very smooth and easy process, all while we were in New York! We appreciated their flexibility and willingness to not only speak with us on the phone, but also walk through several houses while Face Timing us. 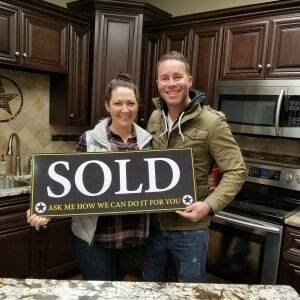 We would definitely recommend Bo and the Hunter Rowe team to anyone considering purchasing a home! Kristin made the Process Easy!